Spectro Analytical Labs offer a range of testing facility for beauty & personnel care products. Our Cosmetics Testing Laboratory offers testing services for Stability, Toxicity, Microbiological test of Cosmetics & is supported by a team of experienced staff who are well versed in the standard guidelines. Physical Testing of Cosmetic Products. Chemical Testing of Cosmetic Products. Microbiological Testing of Cosmetic Products. 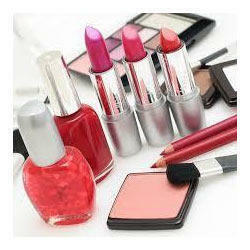 Testing services for Cosmetic products. Testing for Allergens, shelf life, chemical parameters, etc. 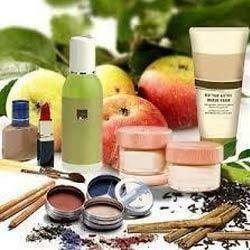 We are engaged in offering an optimum quality array of Cosmetic Testing Service for our esteemed customers. Offered services are much admired due to their accurate results and on-time execution. Also, these services are rendered by employing highly experienced chemists. We company is well known for providing Cosmetic Testing Services. This is done to make sure that cosmetic products safe to be used by the customers and that it do not have any side effect when used by clients. This is demanded at highly affordable rates by us. Shree Balaji Test Lab Pvt. Ltd.